I was tired of my huge WordPress draft slowing down for whatever reason, so I moved it over to a Notepad document for now. Much faster! It’s too big for Draft.com and Evernote! 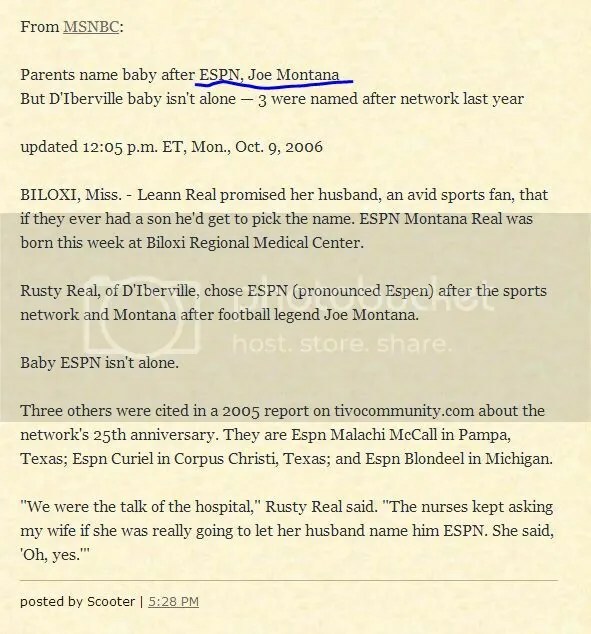 From Reddit: ESPN Montana Real, ESPN McCall, ESPN Curiel, and ESPN Blondeel?! 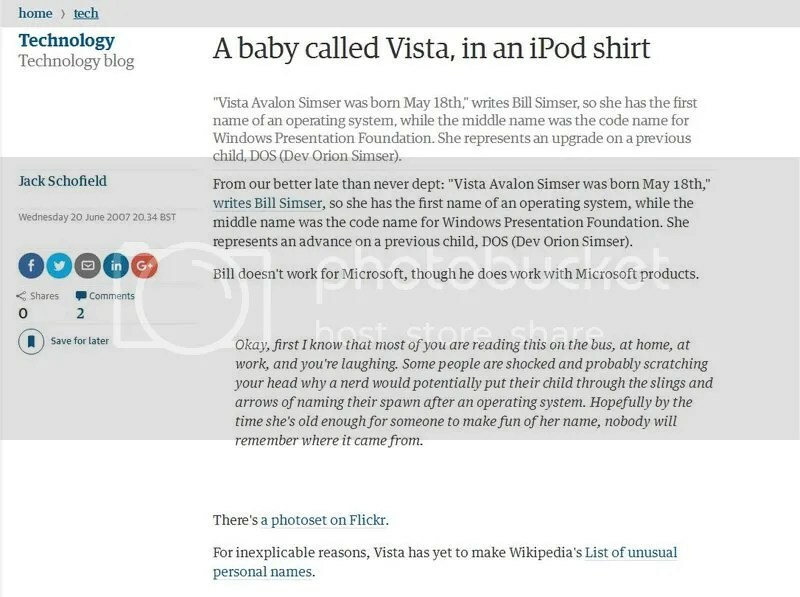 From Reddit: Dev Orion Simser (DOS) and Vista Avalon Simser?! 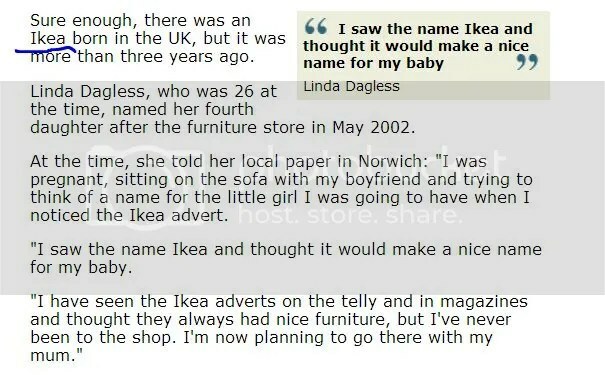 This entry was posted on August 11, 2016 at 8:58 PM and filed under 2002,2005,2006,babies,baby's named a bad bad thing,blogger,blogs,computer,facebook,football,joe,linda,maxed-out tags limit,names,news,pictures,reddit,sleep,sports,wikipedia. You can follow any responses to this entry through the RSS feed. You can leave a response, or trackback from your own site.